Small bowel capsule endoscopy (MiroCam™, PillCam™, EndoCapsule™) represents amazing technology whereby the patient swallows a vitamin-sized capsule containing a camera, its own light source, and a wireless transmitter. The camera transmits signals to a data recorder connected to a sensor belt worn around the waist. The capsule is around the same size as a large vitamin pill. It is swallowed early in the morning and travels through the digestive system, relaying photos to the data recorder. In this way it allows Dr Fanning to view the lining of the small bowel which is not accessible at either colonoscopy or gastroscopy. The images on the data recorder are downloaded to a computer and viewed using special software. 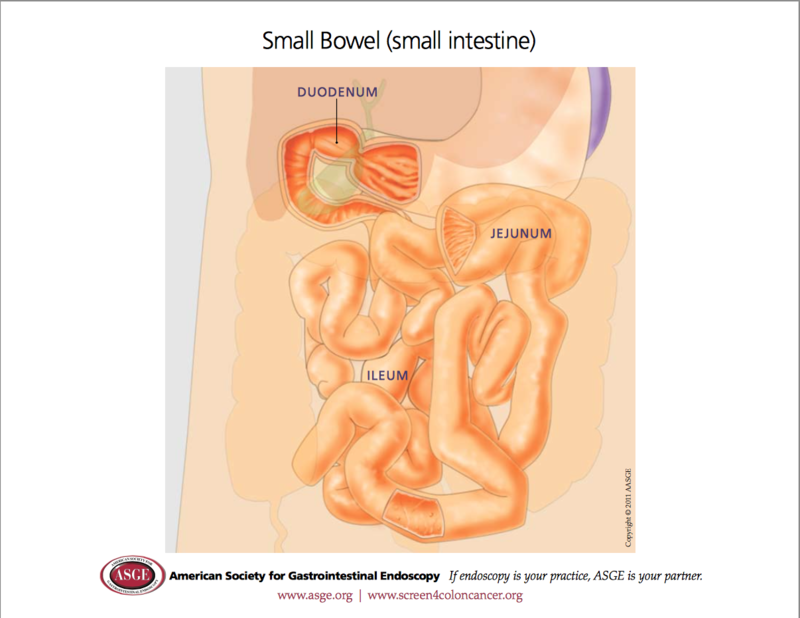 The small bowel is about 6 metres long and the capsule takes about 8 hours to travel through it. Images are taken at 2-6 frames per second, with up to 100,000 images captured over the 8 hour period. You should pass the capsule naturally in your bowel actions. You do not need to retrieve the capsule; it should be flushed down the toilet.